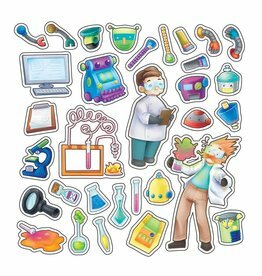 Books - Grow Children's Boutique Ltd.
Puppy, bunny, parrot or kitten? 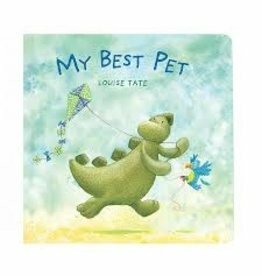 My Best Pet is a book with a different suggestion. 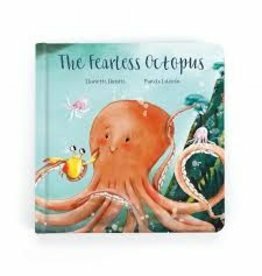 Our Jellycat Book; The Fearless Octopus, is a beautifully illustrated childrens book. Sometimes Odell the Octopus gets scared. A shadowy shape might be a shark, but then again, it might not. Only one way to find out - face your fears and see for yourself! 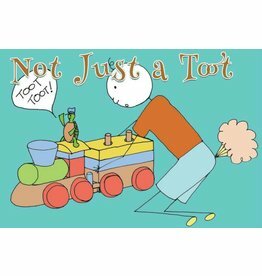 A comical potty training rhyming book that will have the whole family laughing all the way to the toilet! 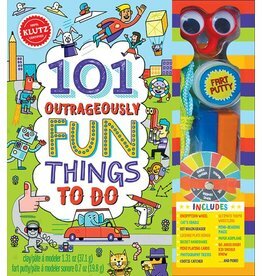 101 activities that are perfect for car trips, train travel, airplane trays, waiting rooms, desert islands, and anywhere else you find yourself with downtime. 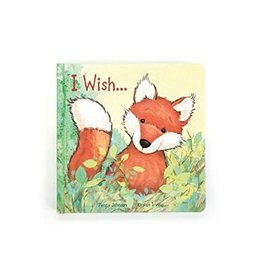 The I Wish Book follows a fox cub who makes a wish to be somebody else. Should he should fly like a bird or climb like a squirrel, or even swim like a fish? What do pandas do each day? Find out in the Panda Book! Follow this fluffy, funny bear on a misty mountain adventure. 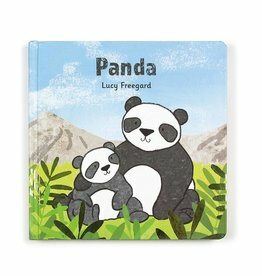 Munching bamboo, rolling about and cuddling up close to stay warm - being a panda is busy work! 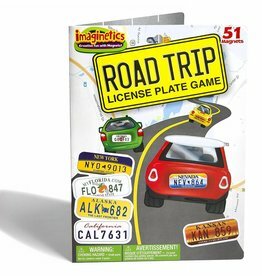 Long car rides can be boring if there’s nothing interesting to see, but with the Road Trip License Plate Game, every car that passes by is interesting. 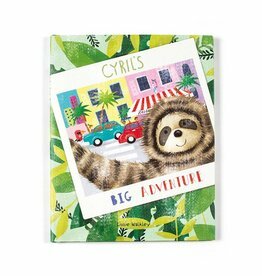 In Cyril's Big Adventure, this brave sloth leaves the jungle for the big, exciting city. But how will this slow and sleepy fellow cope with the busy pace? 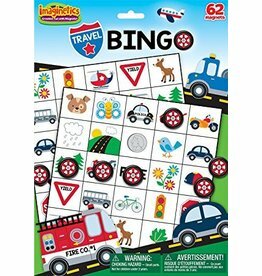 A perfect travel game for 2 players! 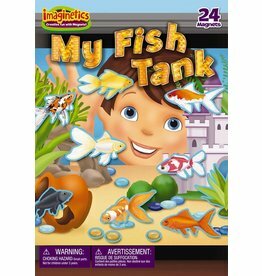 Have fun putting the gold fish inside the tank.